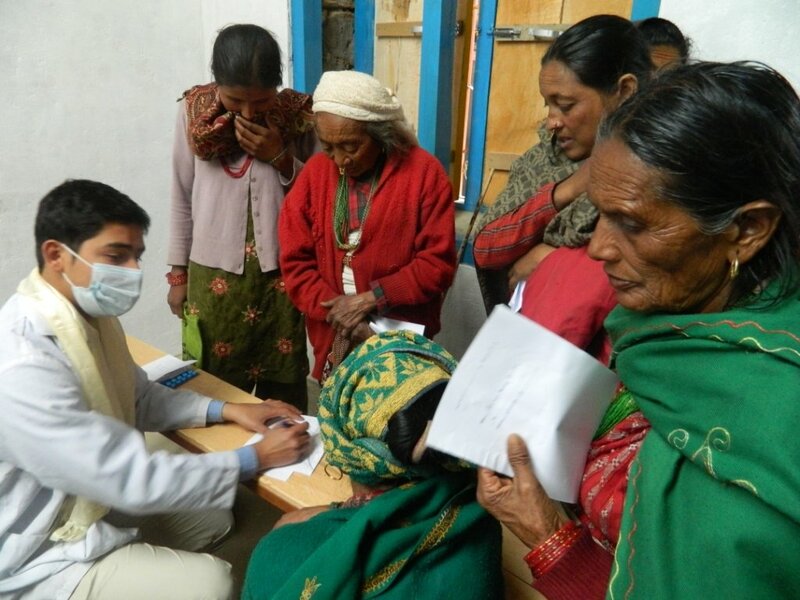 In the remote village of Rajabas, a young Nepali doctor, assisted by a staff of six and foreign volunteer medical personnel, is providing critical health care to appr. 100 patients/week. They are part of the new DCWC Community Hospital that has been bringing comprehensive healthcare services to this previously underserved region of 120,000 poor and marginalized subsistence farmers since 2010. Your support is needed to strengthen and continue our crucial work for these villagers of rural Nepal. 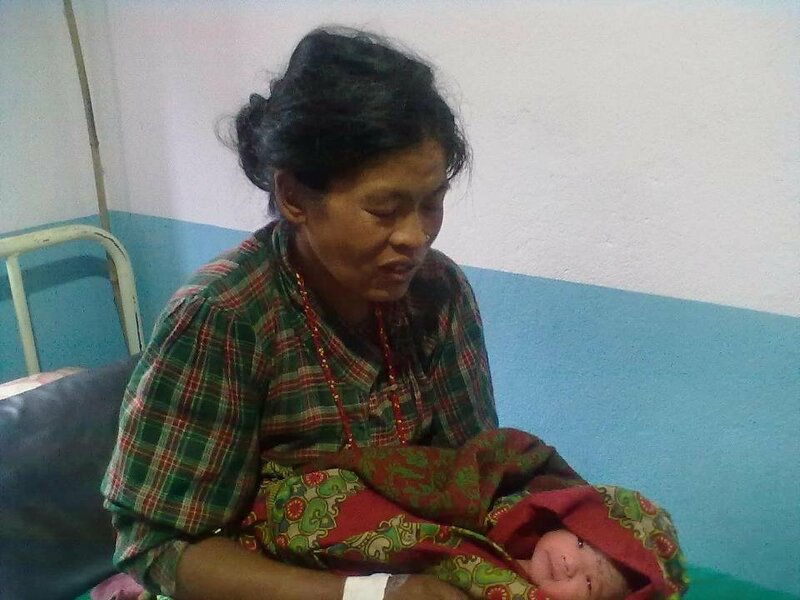 Thousands of poor rural Nepali families have no access to medical care. Relying on subsistence farming for their livelihood, an injured family member often becomes disabled and a burden for the family. Lack of perinatal care results in increased infant and maternal mortality. Tuberculosis infections rise as families cannot spare a working father or mother to get lengthy treatment far from home. Children die for lack of immunization or medicines for common childhood diseases. Our hospital staff will provide 24 hour emergency service, minor surgeries, X-rays, lab tests, immunizations and health check-ups. 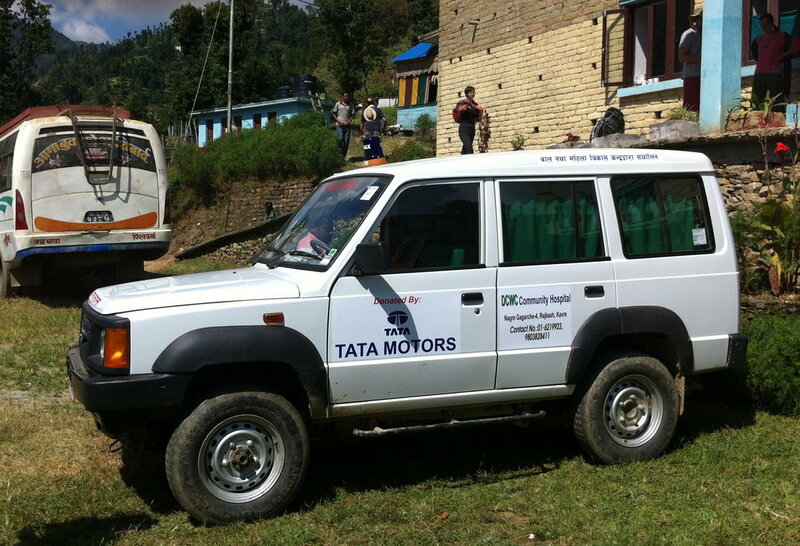 Our newly donated ambulance allows us to transport critical patients safely to hospitals in Kathmandu. Our birthing center will provide peri-natal care and deliver critical health services to homebound expectant mothers. 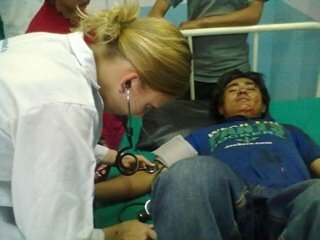 Community medical assistants and our health camps will deliver medical care, immunizations and health education to remote villages. 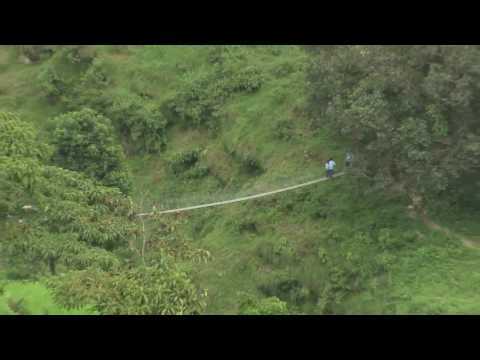 Our goal is to bring critical medical care to 120000 people in the Kavre/Sindhupalchok/Dolakha/Remechhap districts. We plan to expand inpatient capacity from 15 to 51 beds. The establishment of a tele-medicine center with on-line assistance from specialists will enable us to treat even complicated medical cases in the village and facilitate training of local staff. Health security combined with educational opportunities will provide a greatly improved quality of life for poor Nepali villagers. Movie by O. Lazansky tells the story of DCWC hosp. supplies 1 new mother with a baby blanket and a bag of rice.